The mountain landscape is dotted with fertile farmland. 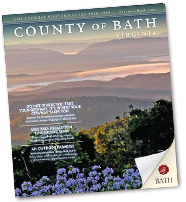 As in many rural counties, Bath County takes pride in being self-sufficient. 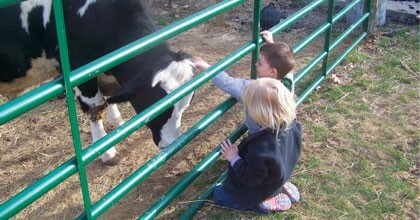 In some cases, farms have been in operation for generations. 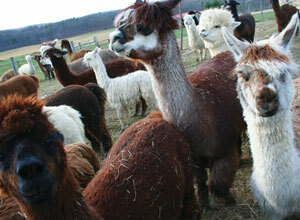 Visitors can share in the bounty by touring a local farm and learning about their products and way of life. In the same family for three generations, Addison Patch Farm is carrying on the tradition of the working the land to provide good food for your family to enjoy. 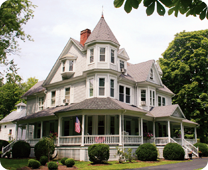 A visit to Addison Patch Farm will provide you not only with a step back in time, but an opportunity to see how and where your food is raised. 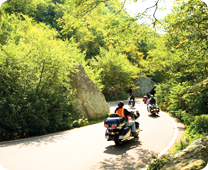 We will work with you to hand select the food products you want to bring home to your family. 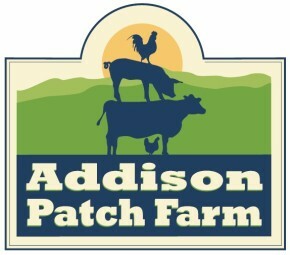 Addison Patch Farm features pasture raised Holstein Beef, farm fresh eggs, homemade country blend pork sausage, jams, jellies and maple syrup. 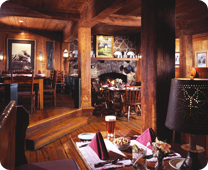 We offer a variety of seasonal products, locally sourced food products, as well as fresh baked breads. 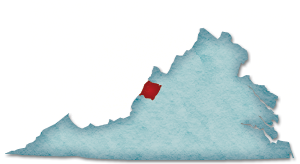 Coursey Springs is one of nine fish hatcheries operated by the Department of Game and Inland Fisheries. 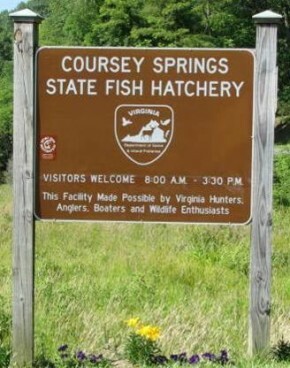 Originally constructed in the 1960’s, this new state of the art facility draws water from the third largest spring in the State of Virginia and produces about 500,000 catchable size trout (or 350,000 pounds), Coursey Springs is a strictly grow out facility; on trout are spawned or hatched here. It receives trout fingerlings from the Paint Bank Fish Culture Station in Craig County, VA and grow them to a catchable size. Although the Hatchery has no formal Visitor Center, the public is welcome to receive a free guided tour 365 days a year from 8:00am – 3:00pm.